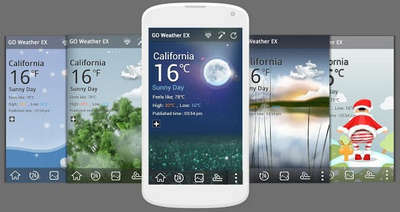 GO apps are one of the best when it comes to Android homescreen customization and GO Weather Forecast Premium (formerly Go Launcher EX) is no exception. It is accurate, visually appealing, and highly customizable weather app. - Weather and Clock Widgets of Different shapes and sizes. - Accurate and timely weather alerts. - Detailed Hourly/Daily weather forecasts, temperature, wind, and much more. - You can even share your current weather using pictures. Release Info: Proper patch, Premium features unlocked, Maps work, Analytics disabled.